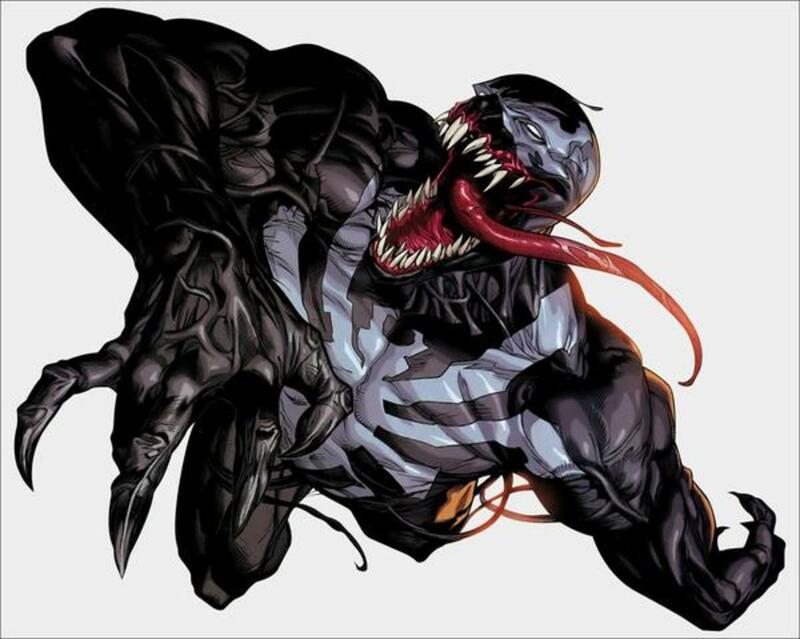 What is the Venom Symbiote? 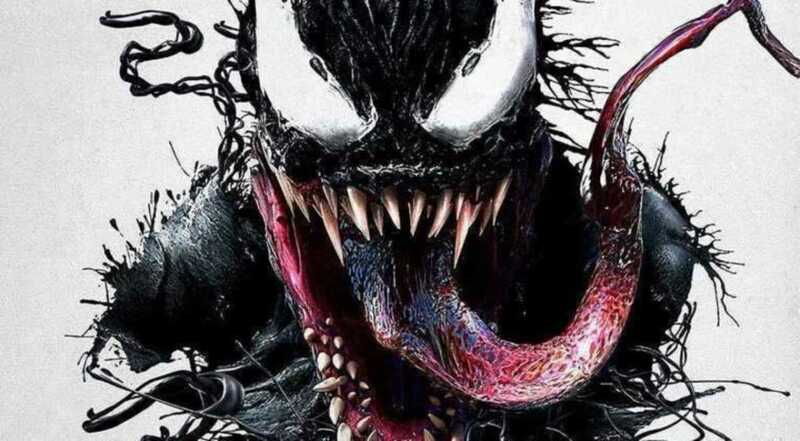 A powerful alien creature that's lived for thousands of years, the Symbiote is a black mass that needs a host organism to survive, bonding with that individual to create a hybrid lifeform. 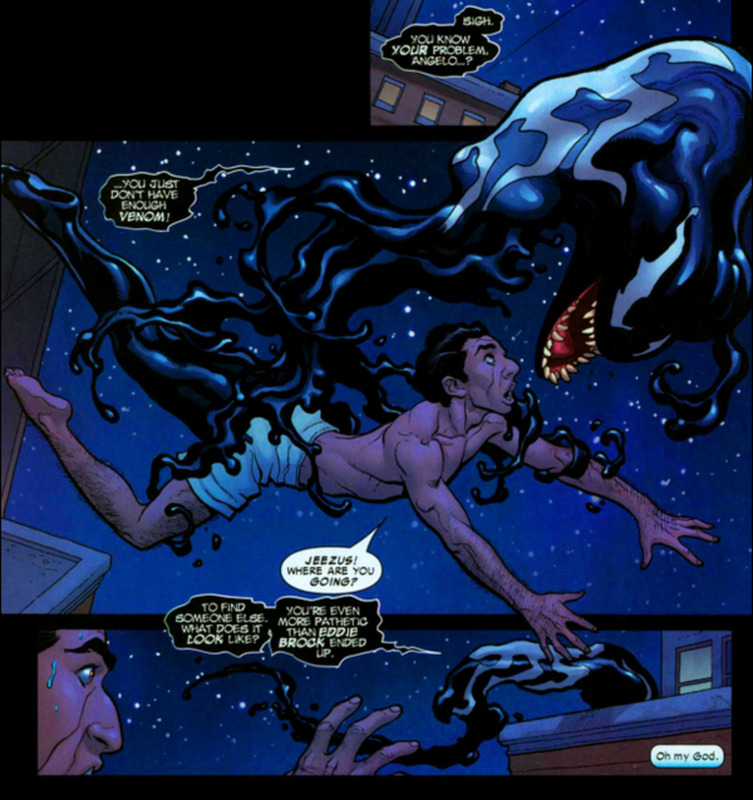 The Symbiote initially attached to Peter Parker (Spider-Man) and increased his powers even further, but the mental instability it caused led Parker to reject the Symbiote, and it ultimately found its way to Eddie Brock. The two became Venom, intending to be like a poison in Parker's life. With fluctuating hero/villain status and complex motivations, Venom stories are always interesting tales that raise deep questions about morality and power. 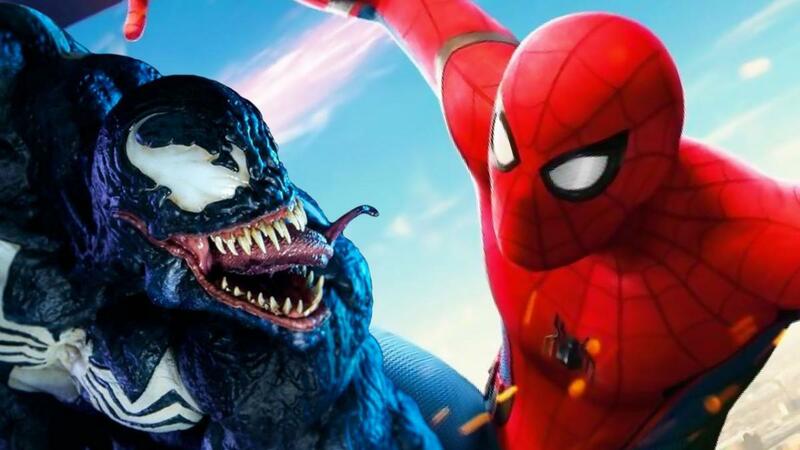 With an upcoming Venom movie, Spider-Man's black-suited rival is more prominent than ever, but even the most die-hard fans have probably overlooked some interesting tidbits on him. To unearth everything you didn't know about symbiotes, let's countdown ten awesome facts about Venom! Warning: we're tackling some dark material here. The Symbiote bears a degree of telepathic powers, able to communicate via mental wavelengths. And after its time attached to Spider-Man, the Symbiote can successfully cancel out his infamous Spider Sense, making Venom one of very few individuals who can catch Spidey off-guard. The Symbiote offers incredible powers, including shapeshifting camouflage, the strength to lift 70 tons, and a stronger form Spider-Man's webbing. That said, it bears it drawbacks, and can be drastically weakened when exposed to loud sounds, which is usually the vulnerability Spider-Man has to exploit to overcome Venom (seen in Spider-Man The Animated Series, Spider-Man 3, and several comics). 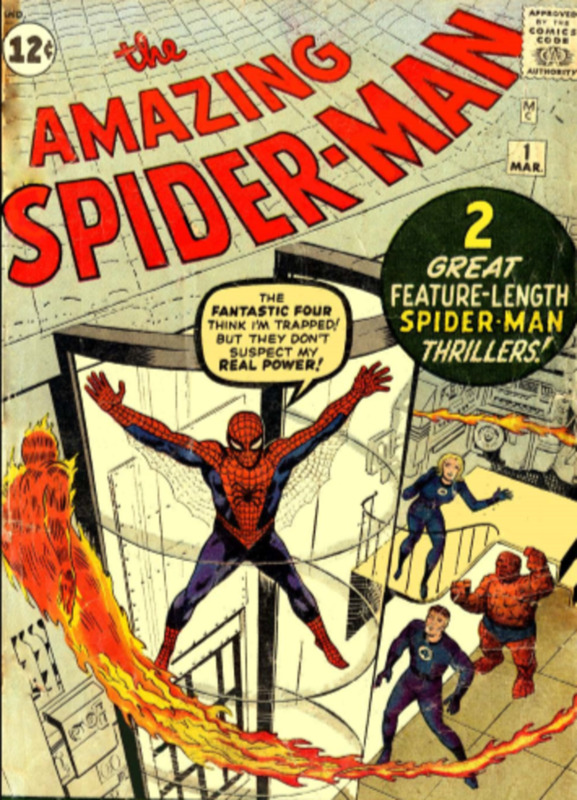 Marvel fanatics may have already known that weakness, but consider yourself a superfan if you also remember that the Symbiote suffers extra damage from fire, a trait that makes Fantastic Four member the Human Torch a good counter to Venom's rampages. 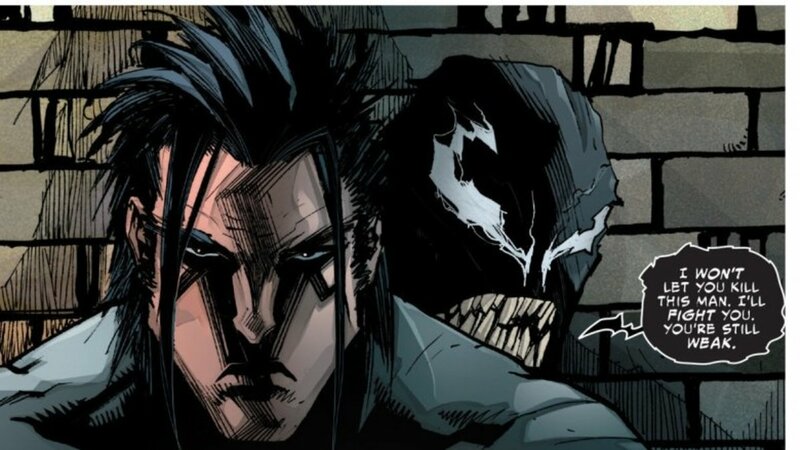 Venom and Eddie Brock shift from villain to antihero to even hero status, but most of the Symbiote's offspring remain firmly in the villain category. 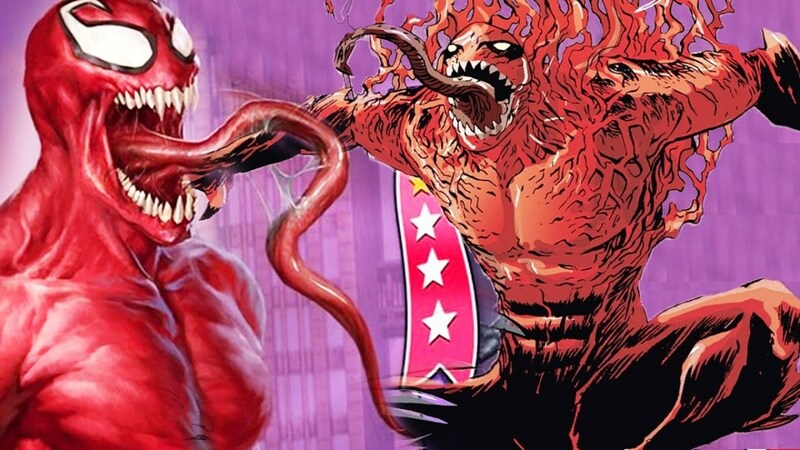 Venom's most famous descendant is a red symbiote that bonded with serial killer Cletus Kasady to form Carnage. 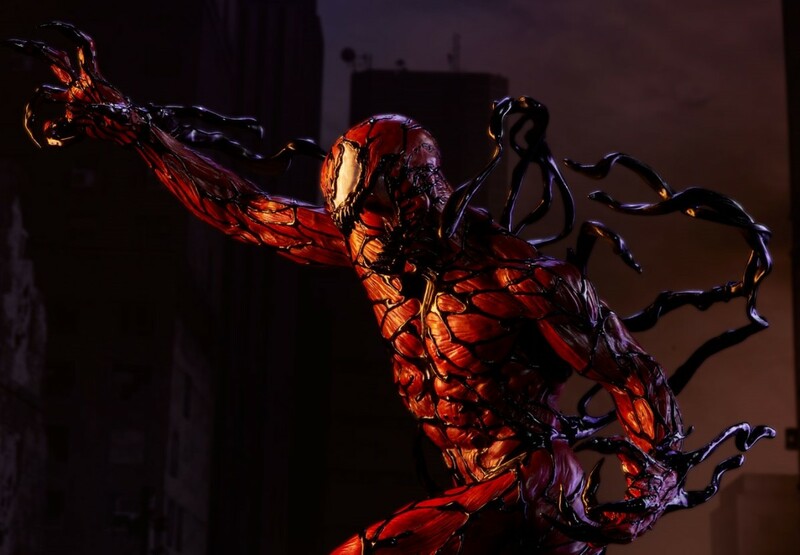 Carnage itself asexually reproduced to form the organism that eventually bonded with Brock and formed Toxin, the strongest symbiote we've seen yet. 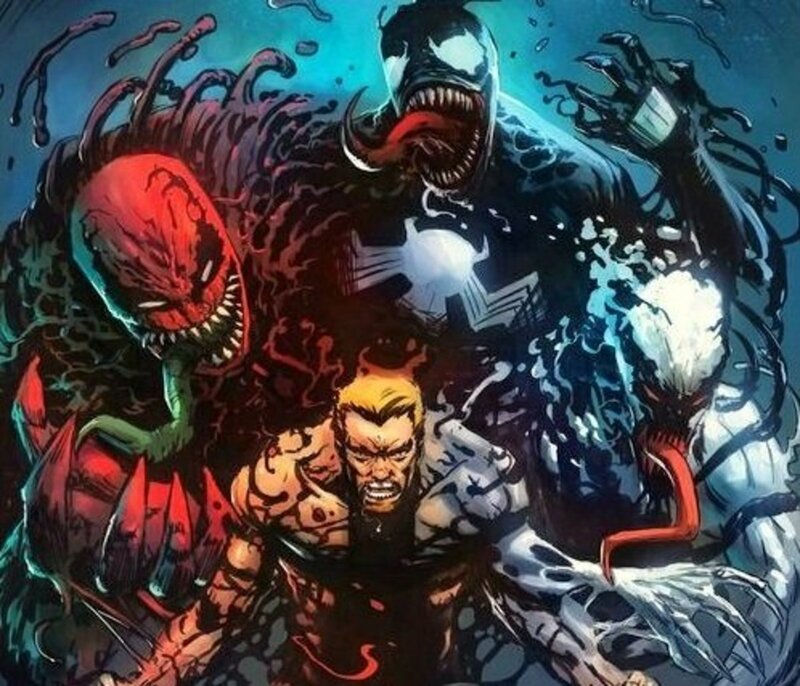 Eddie Brock wisely separates from the Symbiote, but remnants of itself remain in his body. To make matters wise, Brock develops cancer, but fortunately encounters a mystic named Martin Li who heals Brock's disease. 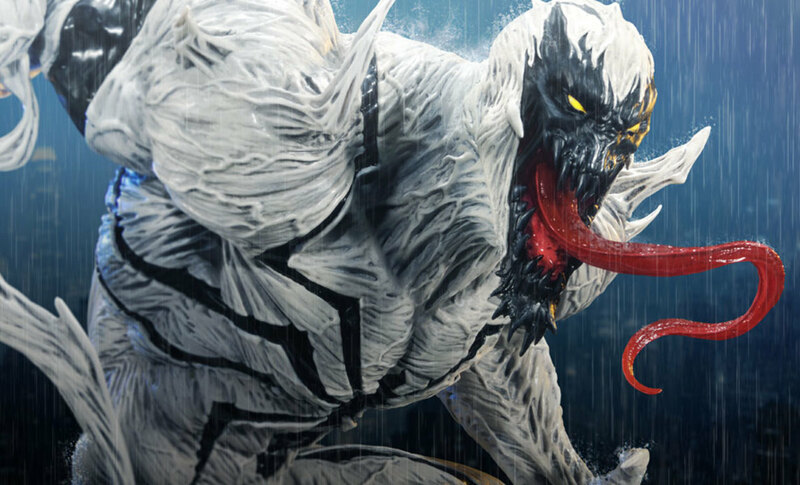 Li's mystical energies enhanced Brock's white-blood cells, which merged with the Symbiote remnants to form a new white symbiote called Anti-Venom. Many hosts experience violent behavior when bonded with the Symbiote; even good-hearted Spider-Man started to display aggressive tantrums. However, the Symbiote can really only enhance the dark desires already lurking in your mind. As Eddie Brock once said to his ex-wife Anne Weying (who had briefly bonded with the Symbiote and killed several people), "it can't make you do anything you don't really want to do." We've even seen the Symbiote try to stop its hosts from committing unnecessary acts of violence, as it does with Lee Price. That's one of the scariest things about the Symbiote. Sure, it enhances our inclination to actually act on our selfish urges, but at the core, it's not the monster. We are. Mac Gargan is best known as the nefarious Scorpion, but he acquired the Venom Symbiote for a surprisingly lengthy time, finally earning him the respect of his villain peers. Despite his new powers, Spider-Man noted that Mac's Venom just wasn't as intimidating as Brock's, believing that the Symbiote didn't blend as well with Gargan since Gargan didn't hate Spider-Man nearly as much as Brock and the Symbiote did. After a lengthy stint, Gargan finally separates from the Symbiote after realizing it's causing health problems thanks to Gargan's mutated scorpion DNA. Needing money and understanding the Symbiote's dangers to himsel, Eddie Brock once auctioned it off to Angelo Fortunato. 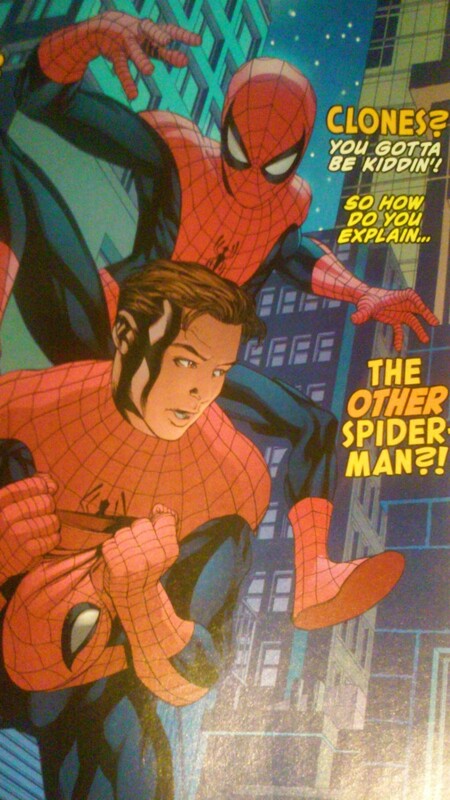 Despite Eddie's warnings, Fortunato foolishly bonded with the suit and began hunting Spider-Man. However, after a skirmish among the skyscrapers of New York, the Symbiote realized just how cowardly its new partner was. In one of its cruelest acts, the Symbiote detached from Fortunato mid-air, leaving him to fall to his death. I know many fans want to forget that Spider-Man 3 happened, but remember the church scene of the film, where Eddie Brock asks God to kill Peter, only to receive the Symbiote after Peter removes it using the church's bells. This parrallels what happened in the comics except that Eddie's motivations for visiting the church were originally far more sympathetic: he was praying for God's forgiveness regarding his plan to commit suicide (he'd been pretty down on his luck). Brock would later slit his wrists (and survive) after feeling guilty about Fortunato's death, and he was also pretty devastated when his ex-wife Anne committed suicide. Poor guy can't catch a break. For years, we believed Spider-Man was the original Symbiote host, but the comic issue "Deadpool's Secret Secret Wars #3" reveals the black alien originally bonded with Deadpool. 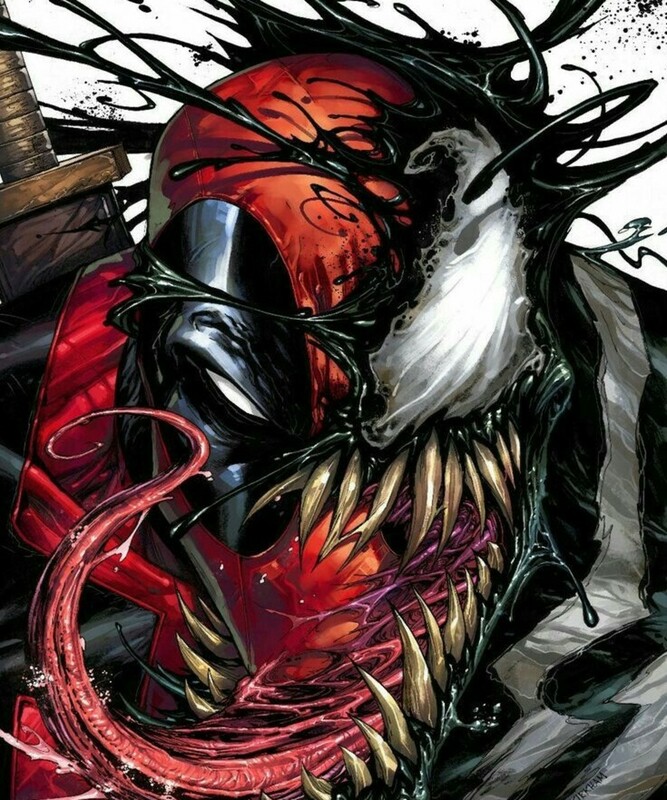 The issue also hints that some of the Symbiote's violent urges may stem from its time with Deadpool; can you imagine what effect it would have on your mind to meld with a nearly-insane chimichanga-loving assassin? Venom stories lean towards the darker side of Spider-Man's universe, but sometimes even a a few lighter elements shine through. 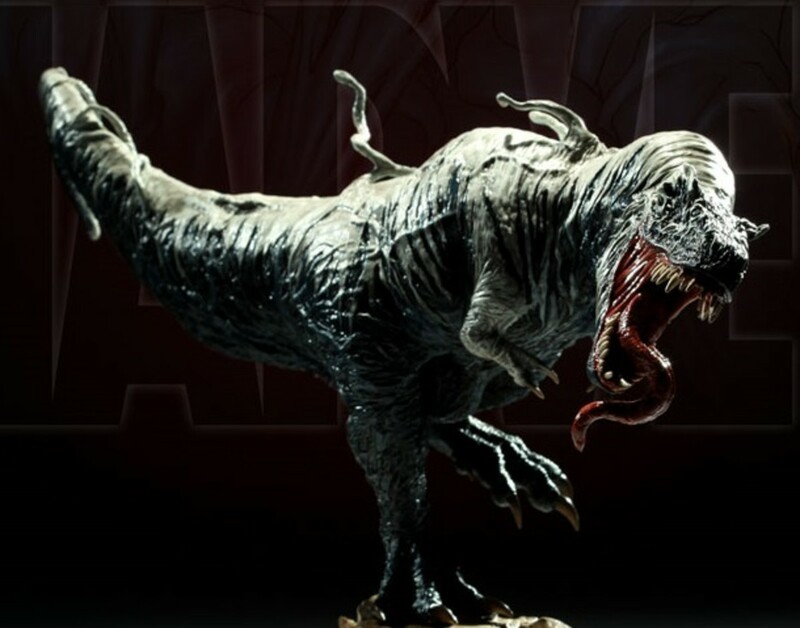 For instance, in one premise, the Symbiote actually bonds with a T-Rex, becoming Venomsaurus Rex. Sounds ridiculous, but this actually occurs in the Old Man Logan comics that depict the Marvel universe's gritty future. Silly, I know, but in a world were Squirrel Girl beat Thanos and befriended Galactus, does a T-Rex wearing a Venom Symbiote really sound so unlikely? Rivaled only by the Green Goblin for Spider-Man's most notorious adversary, Venom remains one of Marvel's most popular characters. 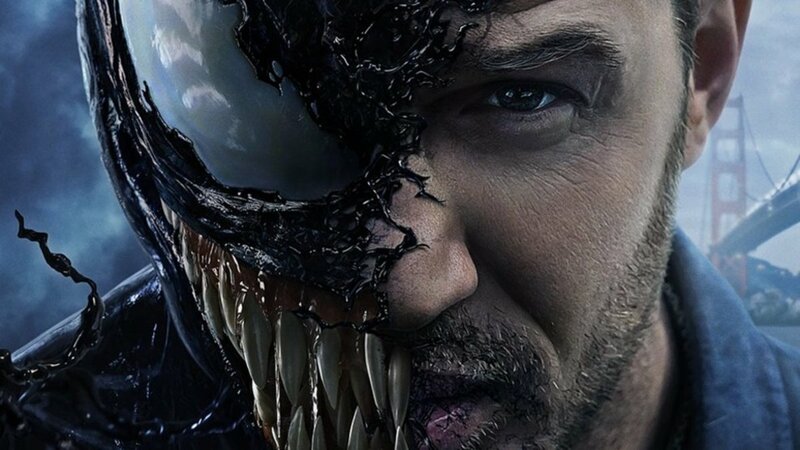 Although the negative reception at Topher Grace's Venom portrayal in Spider-Man 3 halted his growth, it seems fans are ready to give the Symbiote another shot at the big screen. If the upcoming Venom movie goes well, Eddie Brock will be more popular than ever and we'll undoubtedly be treated to more engaging parasitic stories. But for now, as we eagerly await the outcome of the 2018 Venom film, vote for your favorite character and I'll see you at our next Marvel countdown! 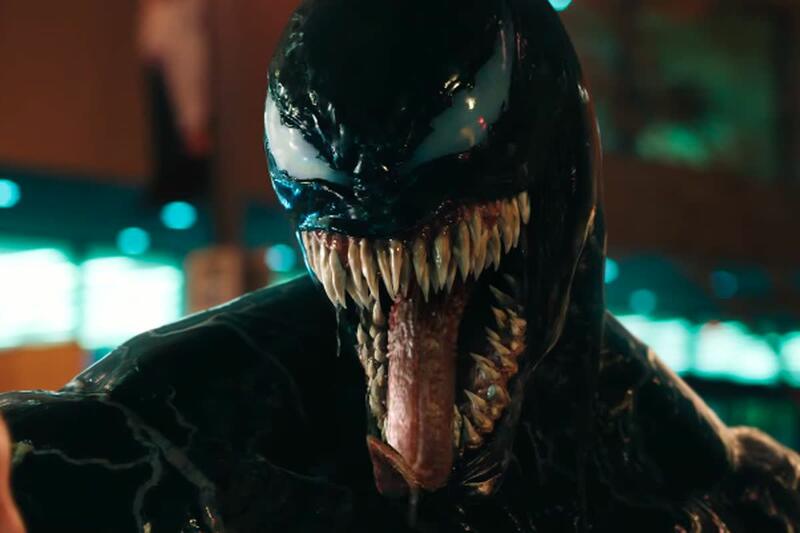 Will there be a Venom 2? It's certainly possible. The movie cost about 100 million and grossed 200 million; as long as the profit is there, Marvel may very well produce a sequel. 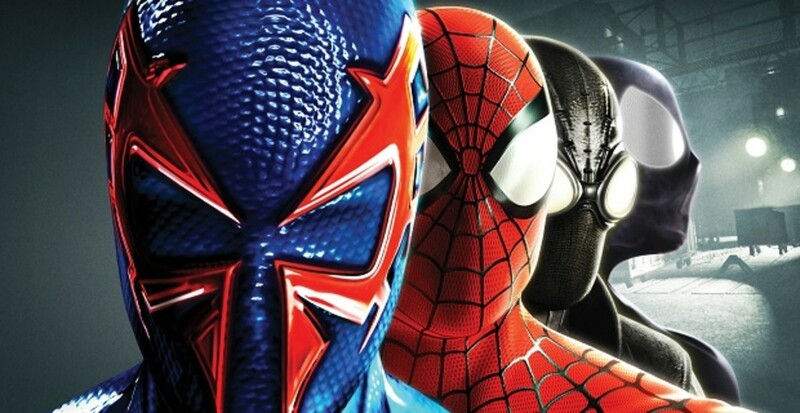 Or, Venom could appear in a crossover as Spider-Man did with the Avengers. 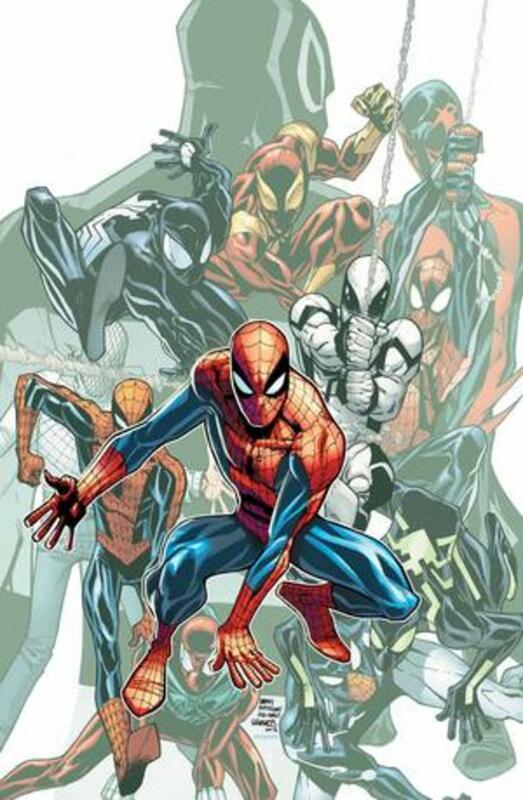 Which Spider-Man Costume Suits You?